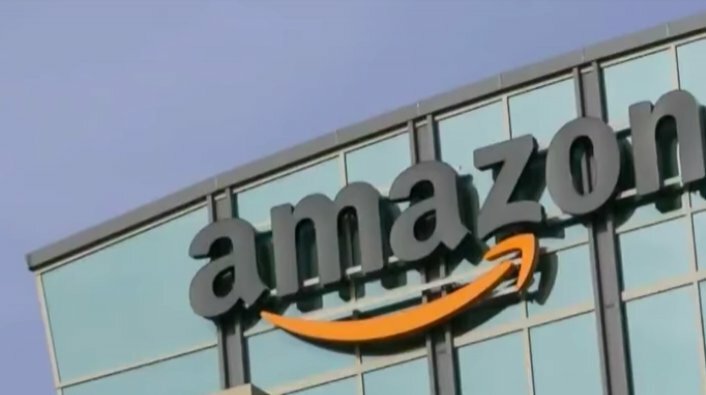 Amazon announced on Tuesday (October 2) that they will be raising the minimum wage for their U.S. full-time, part-time, seasonal and temporary employees to $15 starting on November 1. There are currently 250,000 people that work for Amazon with plans to hire another 100,000 for the upcoming holiday season. CEO Jeff Bezos commented on the decision, stating, "We listened to our critics, thought hard about what we wanted to do, and decided we want to lead. We’re excited about this change and encourage our competitors and other large employers to join us." Jay Carney, senior vice president of Amazon Global Corporate Affairs, also revealed that Amazon will be lobbying to raise the current $7.25 minimum wage. He explained, "The current rate ... was set nearly a decade ago. We intend to advocate for a minimum wage increase that will have a profound impact on the lives of tens of millions of people and families across this country."